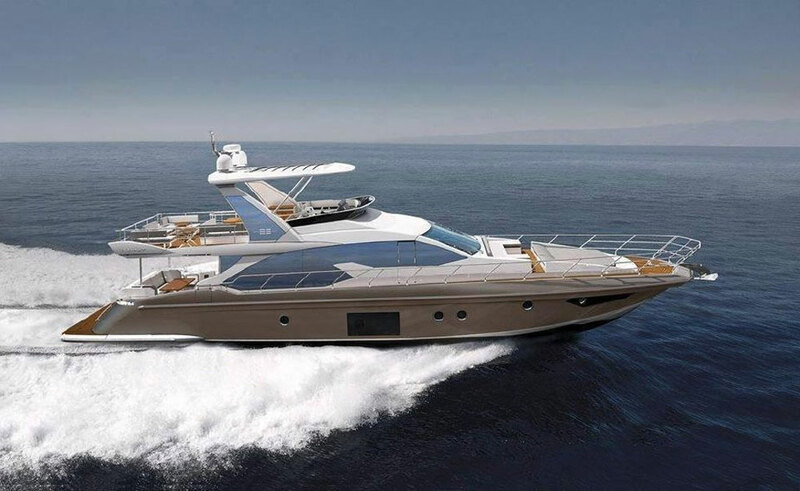 The 2015 Azimut Atlantis 43 is NOT your average sport cruiser. 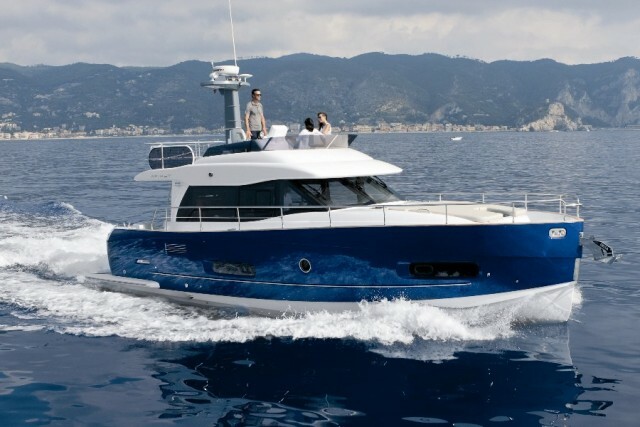 The 2015 Azimut Atlantis 43 may look like just another sport cruiser at first glance, but as reviewer Alex Smith discovered upon close examination, it has quite a unique helm-deck layout. Why? Join him for a quick look, and see for yourself. As Alex noted, it's impossible to appreciate the additional cabin space this layout provides, without getting into the cabin and seeing it for yourself. 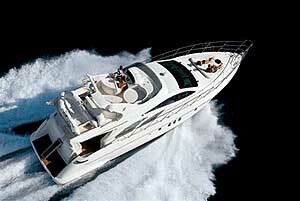 The net result is clear: additional headroom, and additional sleeping quarters. 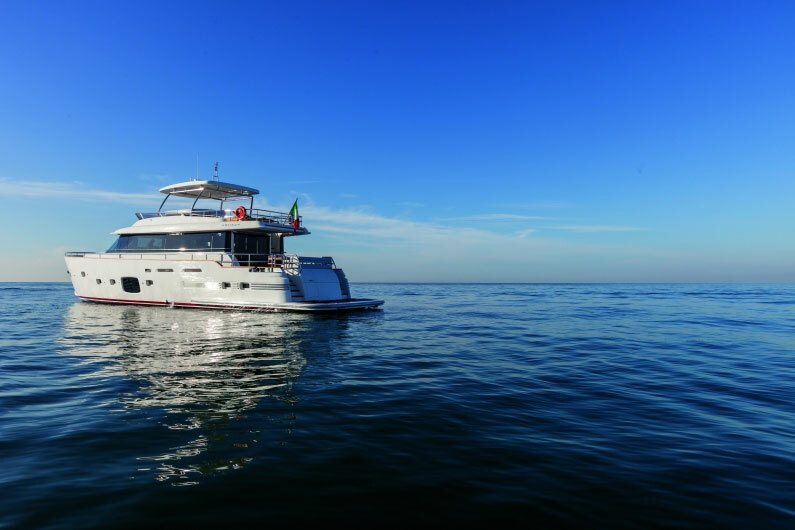 As we've seen with some other recent Azimut introductions, like the Magellano 53 and the Magellano 43, this builder isn't the least bit afraid to try new things. 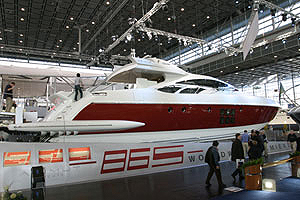 And that may explain why they're the first to try this unusual design. 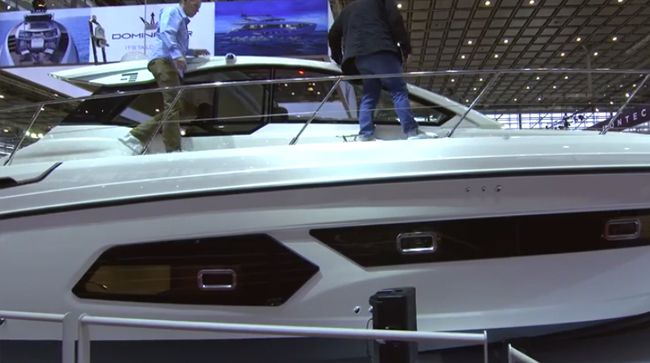 If the Atlantis 43 seems like an interesting boat but it just doesn't have enough room for your needs, take a peek at the 2014 Azimut Atlantis 50 First Look Video. 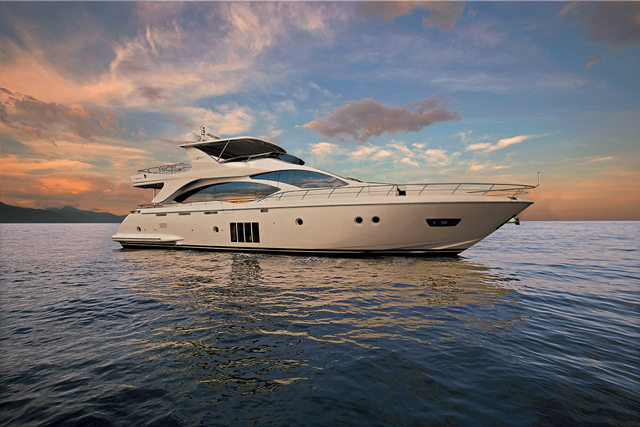 And if you're making the leap to yacht status, read about the Azimut 84 MarineMax Edition. 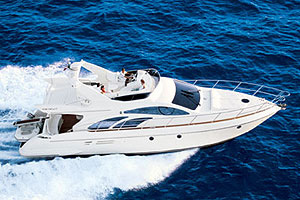 You can also check out some listings for boats and yachts currently available in the Azimut Atlantis line. 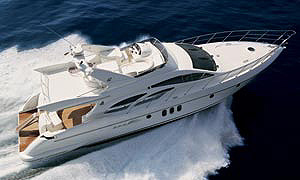 Visit Azimut for more information.